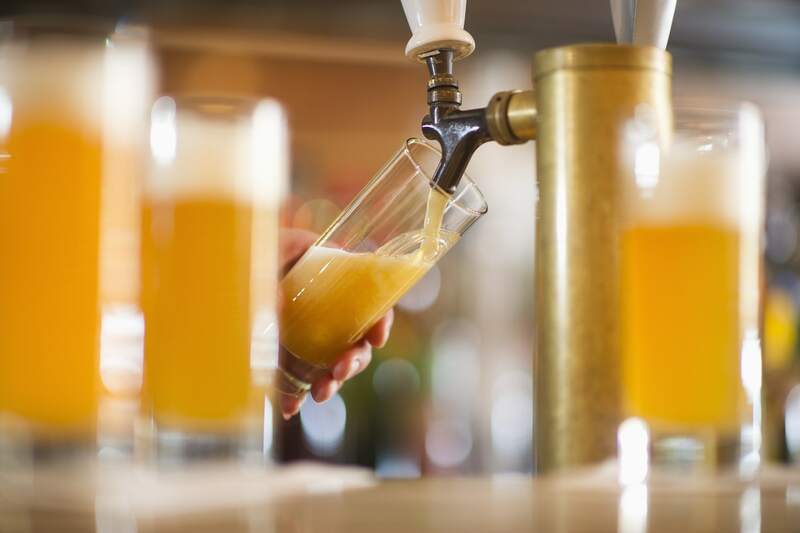 In the beer-friendly state of Colorado, researchers at the University of Colorado-Boulder have turned brewery runoff into something with a different sort of buzz: low-cost lithium-ion battery electrodes. According to the authors of a new research paper published in the journal Applied Materials and Interfaces a single barrel of beer takes about seven barrels of water to make, and the wastewater must be filtered before it can be disposed of (which can also affect the price of your beer). But it turns out that same byproduct makes an excellent and freely available raw material for battery production. While it is possible to make carbon-based battery electrodes from biomass, the process is often costly and limited by availability of raw materials. In this case, the Boulder team’s process is a little like beermaking itself, in that it requires the help of some beneficial fungus called Neurospora crassathat grows in the sugar-rich wastewater. Not only does the fungus clean the runoff, but it also creates “one of the most efficient naturally-derived lithium-ion battery electrodes known to date,” according to Science Daily.